The new arena at Unbridled Learning and Training Center! Enjoy our new our new arena in the Unbridled! Learning and Training Center! Let’s hang out and have some ‘mare’ time! 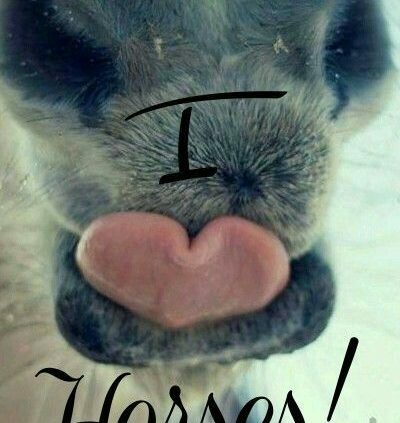 https://www.unbridledfaith.org/wp-content/uploads/2018/04/horse-tongue-heart.jpg 578 400 Elaine Davis https://www.unbridledfaith.org/wp-content/uploads/2016/02/UNBRIDLED_logo_2016.02.22-300x77.png Elaine Davis2018-04-23 08:14:162018-04-23 08:14:54The new arena at Unbridled Learning and Training Center! Unbridled From Trauma! Be a part of the solution! 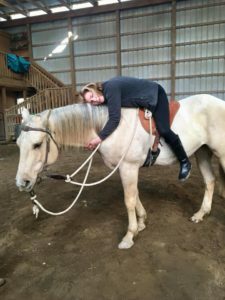 May 18-20 is the Unbridled From Trauma Seminar Certification at Unbridled! We are going to release the new ‘Patterns of Freedom’ information and step into a new arena of effectiveness and influence! This process is safe, trust building, real, honest, in the moment, forward looking, and full of Truthfulness. This may be our most powerful Certification to date. God has been revealing simple ways to share the trail back to mental and emotional health. It’s simple to see, simple to explain, The Truth is so clear and so full of gentle love! 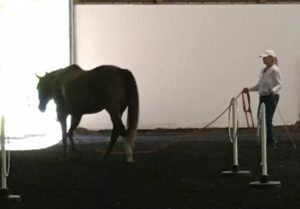 Horses are the perfect partner to begin to build trust again after abuse. They lead us to find a new way to see things and are so willing to share their gracious, merciful, loving perspective with us. The horse demonstrates ‘patterns of freedom’ or ‘patterns of health’. We will explore in depth the basic foundations of Faith Based Equine Assisted Philosophy and apply them to this special form of recovery. We will see how all of these foundations point us to the importance, power, safety, freedom, and love of the herd. Jesus came to we can be Unbridled! We will enjoy healthy meals together at beautiful Island Farm in Lake Crystal. Jennifer Danial will be our worship leader… Giddy UP! https://www.unbridledfaith.org/wp-content/uploads/2017/01/15492184_10154138853923302_3344927172843340807_n.jpg 720 960 Elaine Davis https://www.unbridledfaith.org/wp-content/uploads/2016/02/UNBRIDLED_logo_2016.02.22-300x77.png Elaine Davis2018-04-16 18:15:522018-04-16 18:19:28Unbridled From Trauma! Be a part of the solution!